She was a would-be teenage prostitute. Now she’s a Fortune Fifty VP. Discover the story of a woman who defied the odds to build her American Dream. As she faces teen motherhood and a treacherous older lover, Toni refuses to become another statistic. 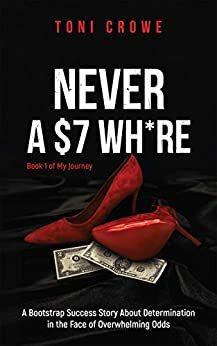 If you like thrilling true crime tales, then you’ll love Never a $7 Wh*re.